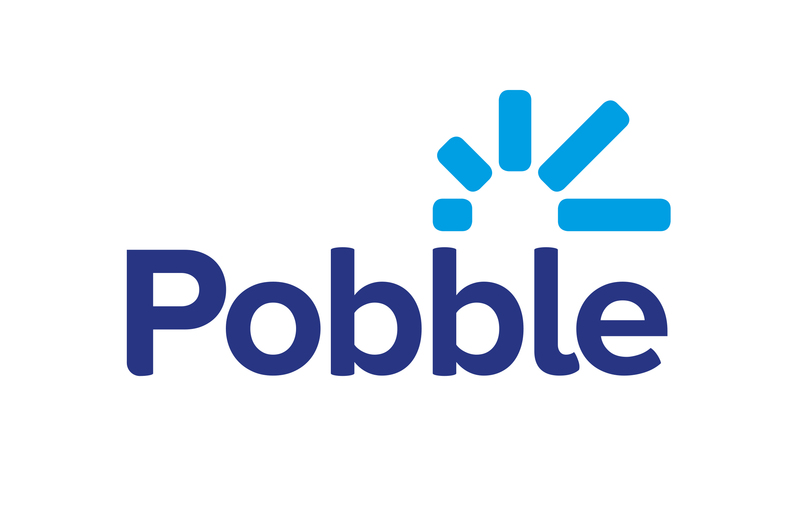 Anyone who is a Pobble administrator can manage who is part of your school on Pobble. If you're an administrator, click your account icon in the header, click 'School dashboard' and select the 'Team' tab. You can add staff members by typing their email addresses at the bottom of the team list. They will then be sent an invitation email to register with Pobble. Teachers can also sign up for Pobble and request access to your school. You will find them on the same 'Team' page under 'Inactive team members'. After approval, they will be added to your school with full teacher access. Your colleagues will be shown to have registered if you see their name visible on your team page.